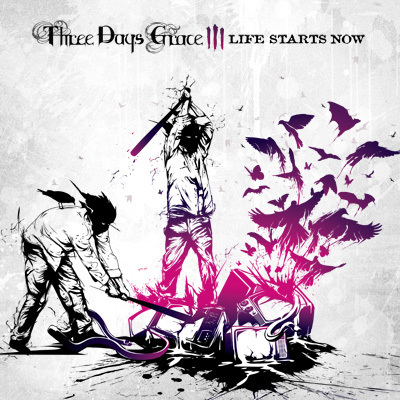 Third Three Days Grace Cd Cover. . Wallpaper and background images in the tatlong araw palugit club tagged: three days grace days grace three adam gontier neil sanderson barry stock brad walst one-x life starts now. This tatlong araw palugit photo contains anime, comic book, manga, and cartoon. There might also be palumpon, kurpinyo, posy, and nosegay.